Hotel Fonda Vela is a beautiful hotel located in the heart of the rain forest. 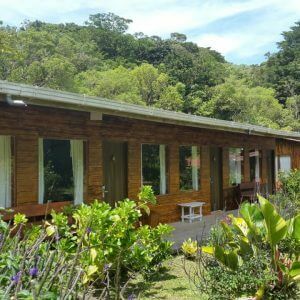 It is just a short walk to the Monteverde Cloud Forest reserve and a short cab ride from the main town. 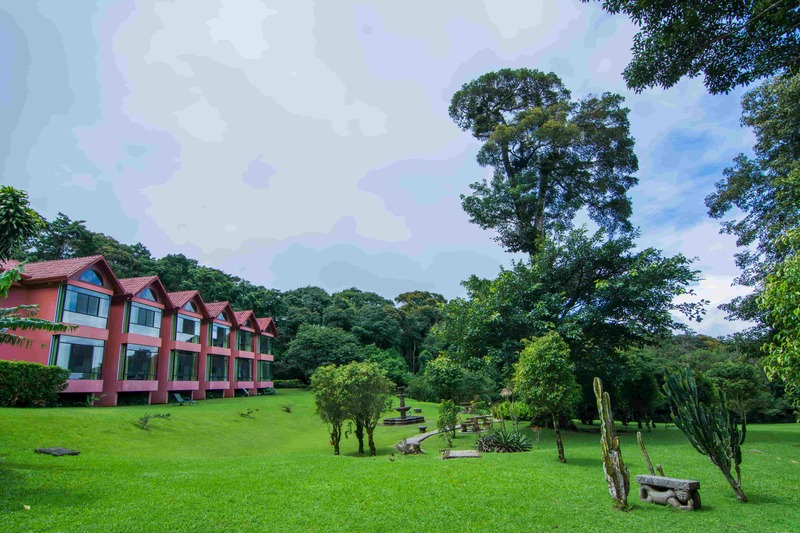 This hotel offers beautiful views of the forest and the golf of Nicoya. 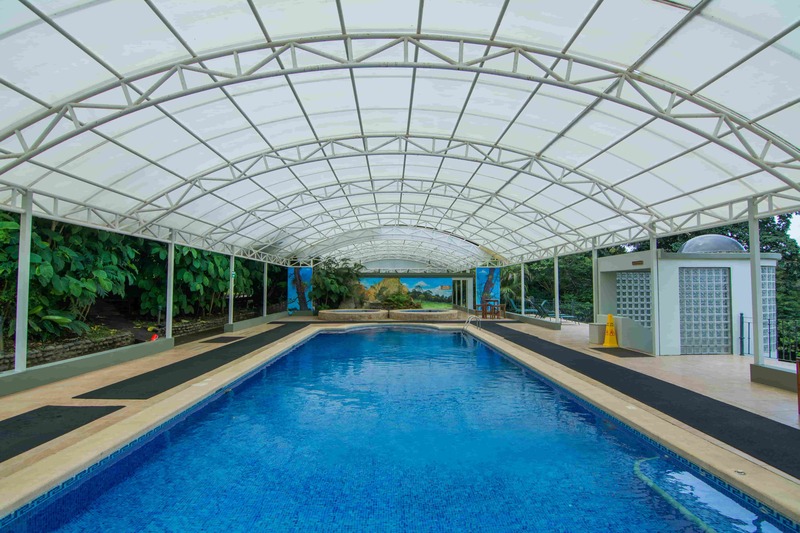 It offers a pool and a Jacuzzi inside the property same as several trails which you can walk around to spot some animals and enjoy the day. 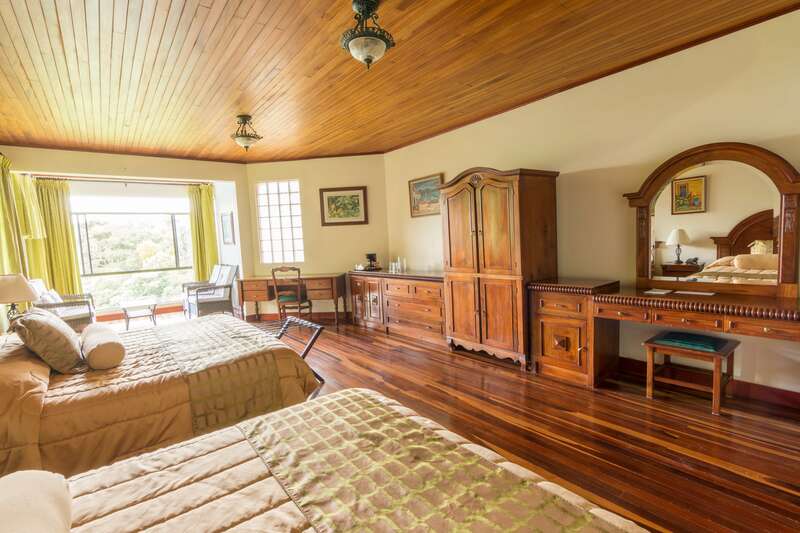 The rooms are decorated with rustic wooden furniture which gives the room a really warm and cozy feeling. 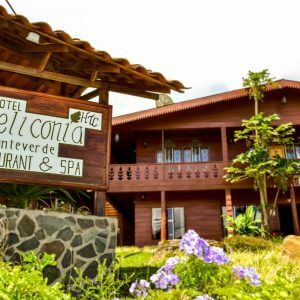 Hotel Fonda Vela offers a delicious Galleria restaurant where you can get to enjoy local and international flavors. The Canopy bar will give you delicious cocktails and spectacular views of the sunset! 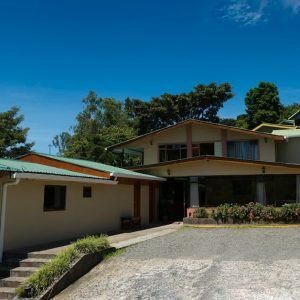 Mar Inn B&B is a small family owned hotel location around 5 minutes from the main town!